auf Literaturvermittlung. Gestaltet bei mischen. 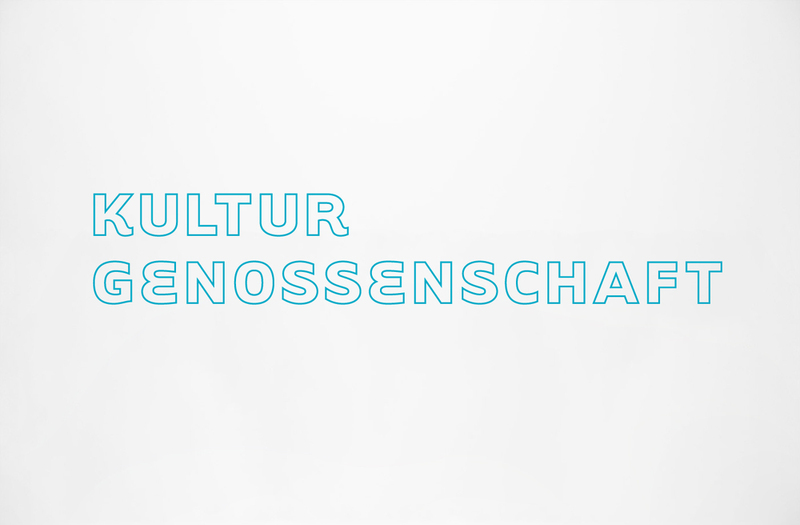 A new corporate design for Kulturgenossenschaft e.V. Design and implement international cooperative culture cultural, artistic and educational projects with a focus on promoting literature. Designed at mischen.